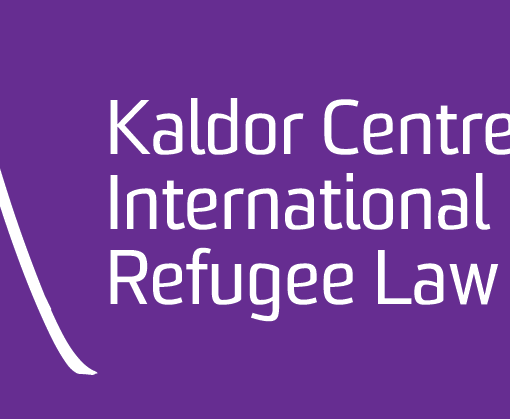 by Khanh Hoang, PhD Candidate, Andrew and Renata Kaldor Centre for International Refugee Law, University of New South Wales. Since the New York Declaration on Refugees and Migrants in September 2017 and with the forthcoming Global Compact on Refugees, governments around the world are looking at community sponsorship as a tool for providing an additional pathway or avenue to provide protection for refugee and humanitarian entrants. From 2013, successive Australian governments have piloted community sponsorship programs, first through the Community Pilot Proposal and cumulating in the Community Support Program (CSP) announced in 2017. While it may seem that community sponsorship is a relatively new policy idea, in fact, Australia has a long history and experience with community sponsorship. 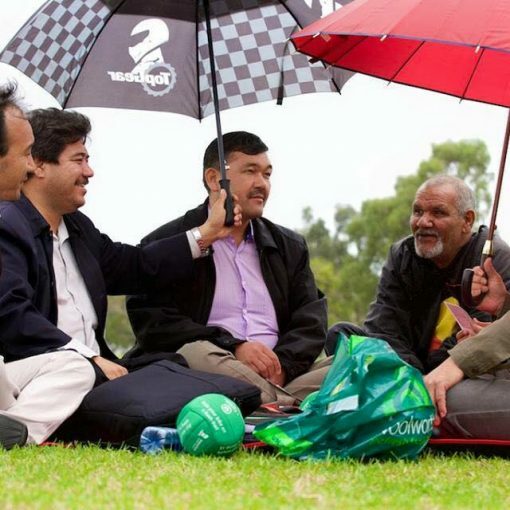 Australia’s first community sponsorship model was the Community Refugee Settlement Scheme (CRSS) which ran as a standalone program from 1979 until 1997. 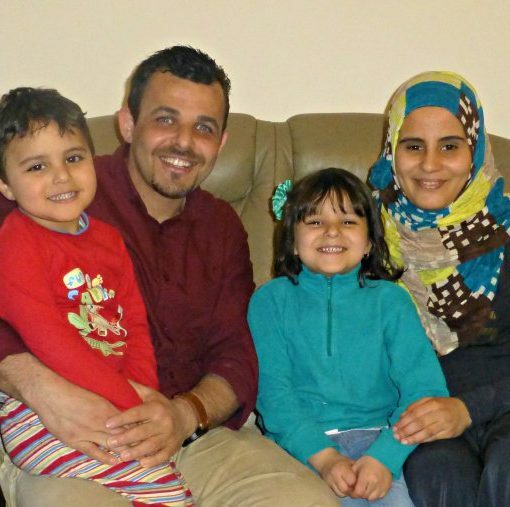 Over that time, the CRSS helped to successfully settle and integrate over 30,000 refugees in Australia. Despite this, the CRSS is remains relatively unknown within both policy and academia. 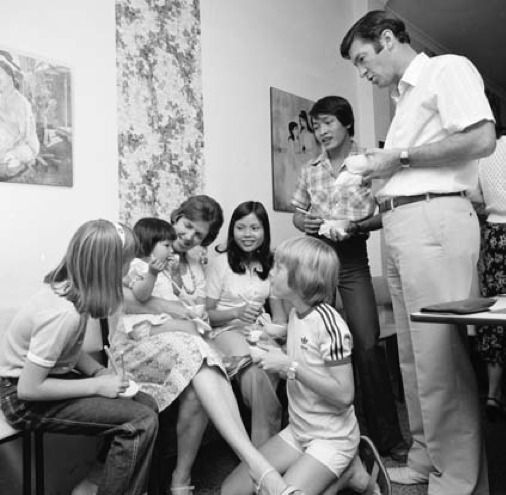 The CRSS was introduced on 30 October 1979 by the Hon Michael McKellar as part of the Australia’s strategic response to the Indochinese refugee crisis. In anticipation of the arrival of 14,000 Indochinese refugees that were due to arrive in the 1980-81 financial year, the scheme was introduced to take pressure of government-run migrant centres and hostels that operated as reception facilities. Instead of being processed through migrant centres, refugees coming to Australia would instead be moved directly into the community and be supported by community groups and individuals. The CRSS was initially set up to support only Indochinese refugees, but was later expanded to support East European and Latin American refugees, and eventually to all refugees and humanitarian entrants. Under the CRSS, established voluntary agencies, community groups, individuals and businesses could apply to participate in the scheme by putting forward an offer of support. Whether a person or group was deemed eligible to participate was dependent on a number of factors, including: the standing of the group or organisation, the level of financial resources; and their demonstrated capacity to assist refugees, including previous experience with refugee settlement and community welfare matters. These offers of support were vetted by the Community Refugee Settlement Committee to determine their viability. The Committee had to be satisfied that the offer of support could assist the refugee for a minimum period of six months. Supporters were expected to provide accommodation and integration support, including assisting in seeking employment and English language tuition. Once a refugee had been placed in the community, the settlement process is monitored through regular contact between the Department of Immigration and Ethnic Affairs and the supporting groups through CRSS branches located in each Australian state and territory. On the other hand, the Australian government was responsible for airfares and the transportation of refugees to Australia and also supported the scheme by making available grants to supporters to facilitate their provision of assistance to refugees. What were the policy aims and objectives? 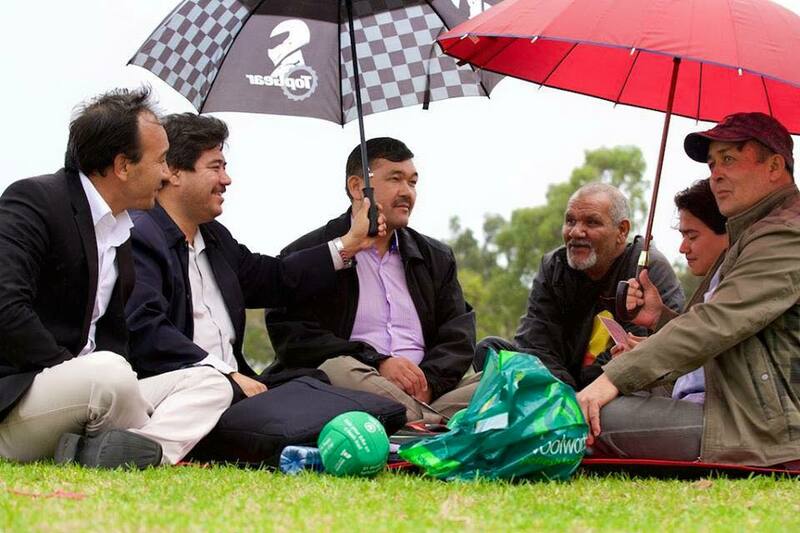 achieve a more widespread settlement of refugees through the Australian community. While the CRSS was initially limited focused on Indochinese resettlement, its policy objectives changed in mid 1980s. In particular, with the introduction of Australia’s Refugee and Humanitarian Program, under which both refugees, humanitarian entrants and other vulnerable persons could be resettled to Australia, the CRSS shifted to supporting “high needs entrants” under Australia’s offshore resettlement program. Under policy, priority under the CRSS was given to those who: had no family or links in Australia; experienced torture and trauma, and those falling within the “woman at-risk category”. The policy intention was that to ensure that high needs entrants were able to access a supportive community to fast-track their settlement. During its lifetime, the CRSS did not operate to provide additional or alternative means of entry to Australia for refugees. That is, the program did not provide additional places beyond the annual refugee quota. Rather, it was to allow the Australian government to triage refugees overseas who had been granted a visa and to provide them with additional community assistance once they arrived in Australia. 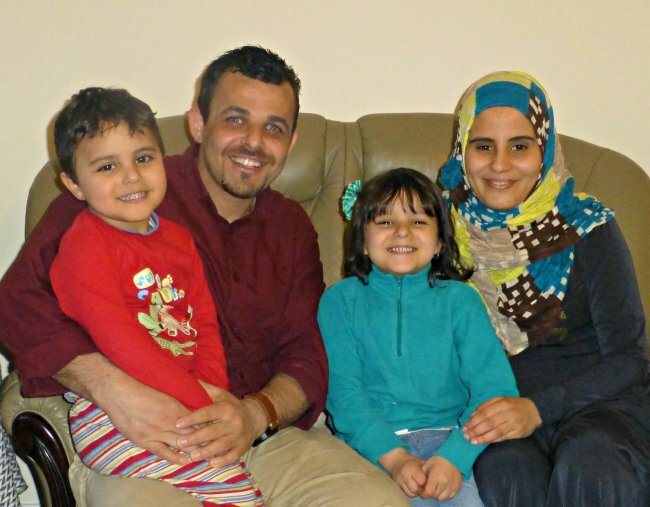 “… it is clear that the CRSS operates successfully to assist refugees in settling in Australia. It has demonstrated that the genuine care and the great time and effort offered by community people ensures that the refugees make use of all the services available in their communities”. These reports also revealed that the CRSS was not without its problems. For example, there were deficiencies in the matching of refugees to sponsors, especially to rural areas, that resulted in some refugees not being able to access appropriate services and employment opportunities. There was also evidence that some groups were not adequately prepared for the level of financial support required and that some problems were caused by overbearing behaviour on the part of sponsors. 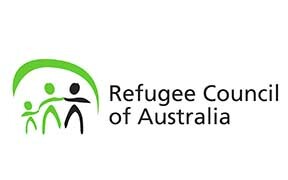 The Refugee Council of Australia’s members (RCOA) have also previously observed that the success of the CRSS resulted in high expectation levels that could not always be met by “relying on groups of untrained volunteers to provide core services to refugees and humanitarian entrants without adequate institutional support from more established and consistently funded organisations”. Community sponsorship therefore not only needs committed volunteers, but also the training, support and oversight from experienced community organisations. What can we learn from the CRSS? While more research into the CRSS is necessary, what is clear is that it is a markedly different scheme to the CSP. The fact that the CRSS helped to successfully settle and integrate over 30,000 refugees should give cause for reflection on whether some, or all, of its features should be incorporated into any future community sponsorship program in Australia. The table below provides a snapshot of the key differences between the CRSS and the CSP. Who bears the cost of travel to Australia? The Australian government bears the cost of funding uplift of refugee offshore to Australia The supporters bear the costs of visa application charges, airfares and medical examination fees. The exact nature of support provided by community supports is to be agreed with the APO. 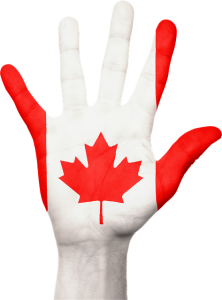 Refugees are eligible for up to 4 weeks of special benefit payments. If they are unable to obtain employment after this period, further assessment is undertaken by the Department of Social Services. Support groups may also benefit from taxation concession in the form of Income deductions for donations and exemption from sales tax for goods purchased to support the settlement of entrants. An Assurance of Support is required under which supporters agree to pay back to the government any income support given to the CSP entrant.